Well, sales were booming in McKinney during the month of February, Single-family home sales were up 23% as compared to last February. The average sales price fell 2% but the median sales price increased 1%, Just some gyrations in the markup of the sales, Pending sales increased 15% so March is looking good. The number of new listings climbed 2%. The active listings number came in at up 29%. I know that looks like a huge jump in inventory, but it is not, The number is just a reflection of how low the inventory level was last February. The months of Inventory is at 2.3 months. 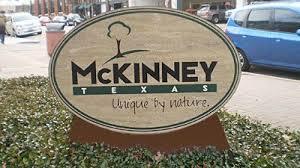 It’s very much a sellers market in McKinney.